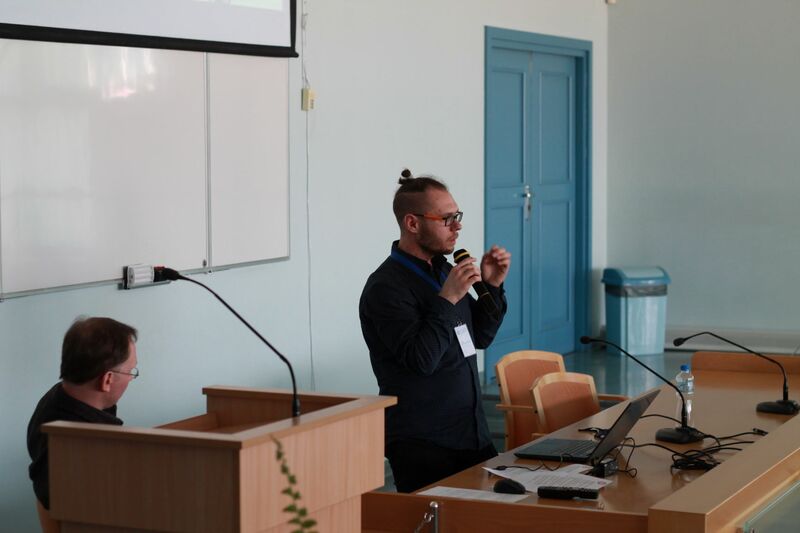 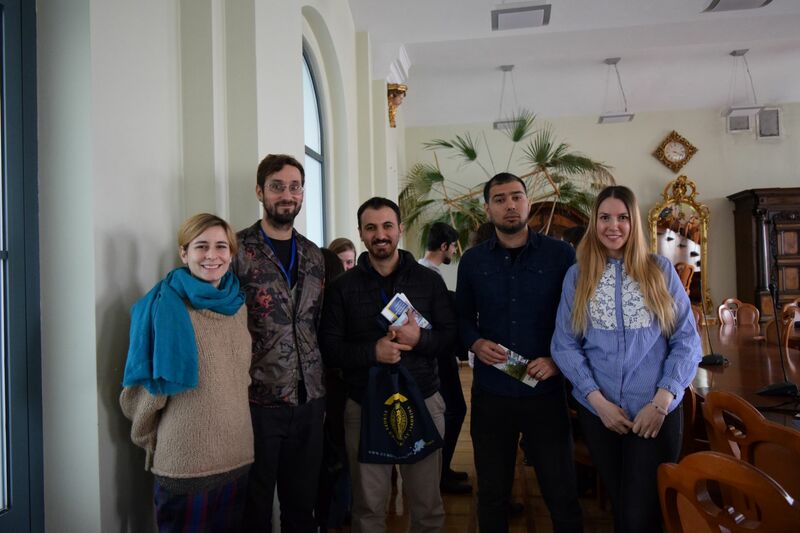 The 2nd Central European International Week | Hello Uni Opole! 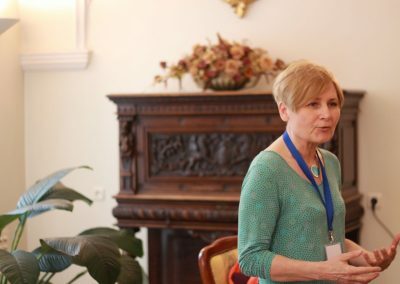 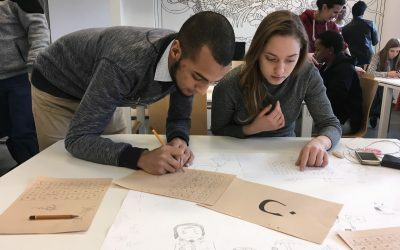 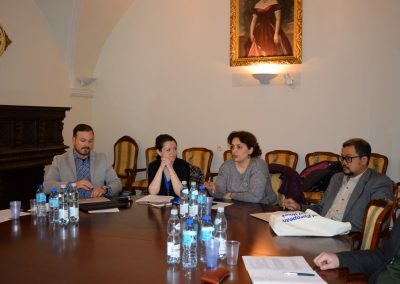 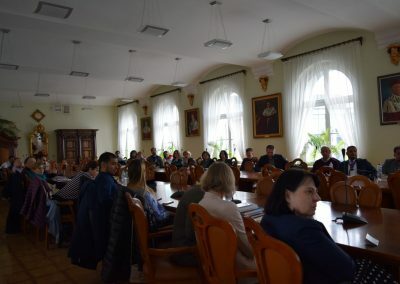 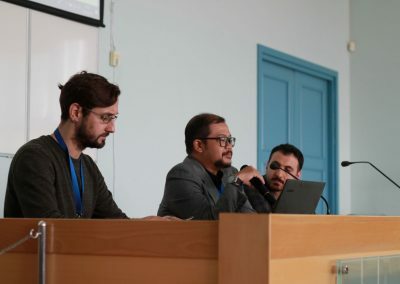 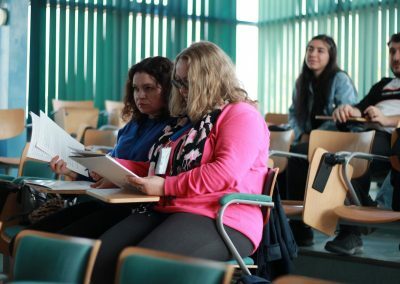 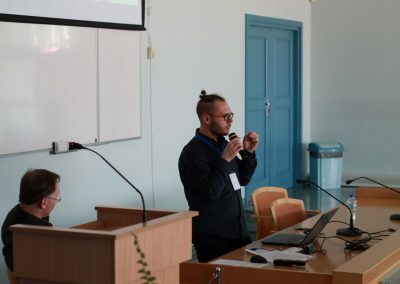 Last Monday, for the second time in a row, the University of Opole witnessed the official opening of the Central European International Week, that has traditionally become the means to make our colleagues connected and develop the possibilities of cooperation. 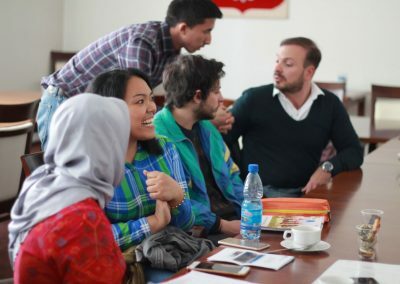 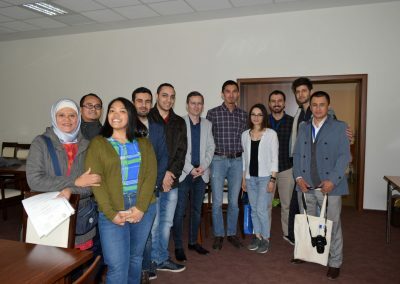 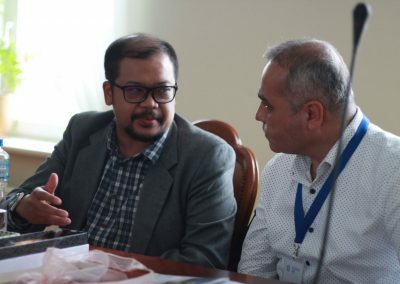 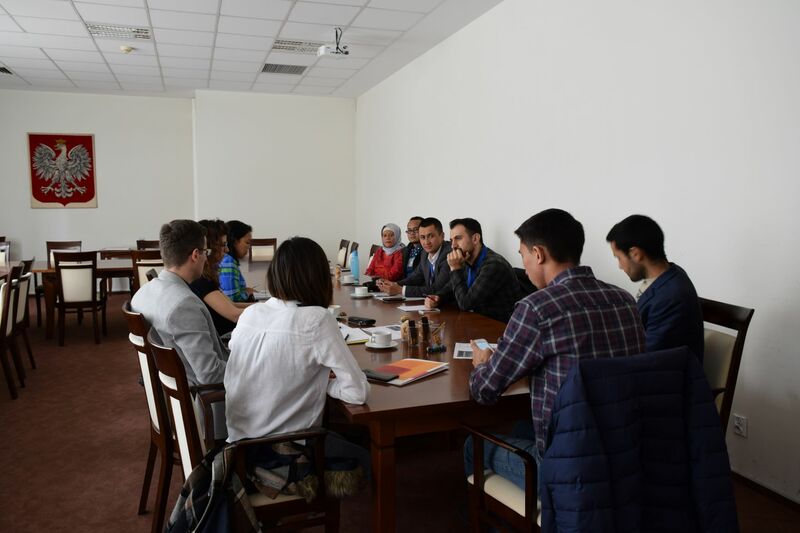 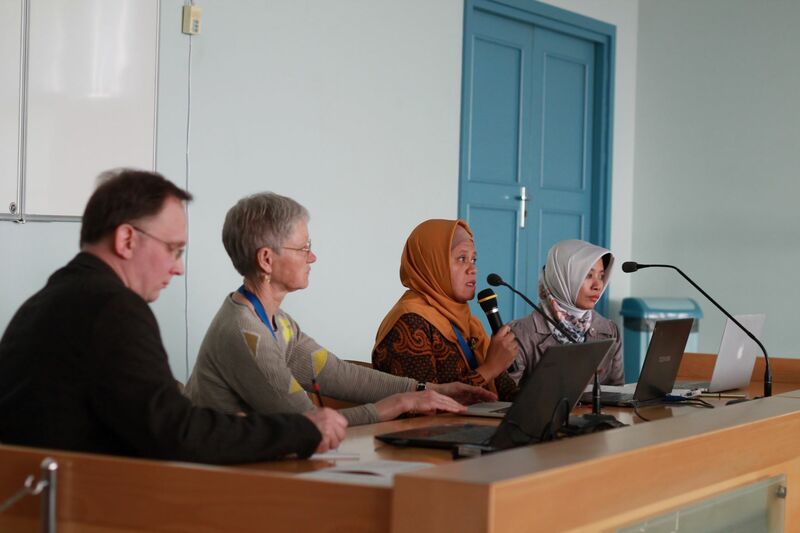 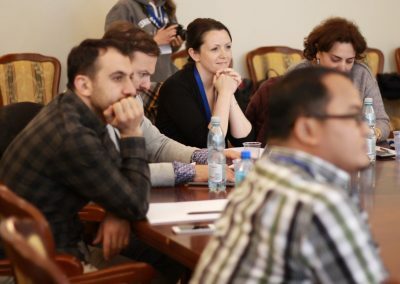 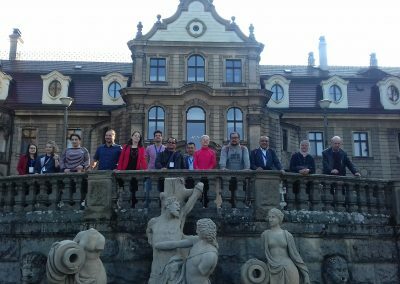 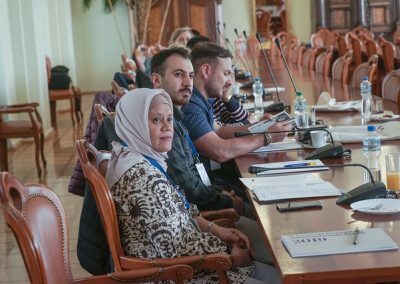 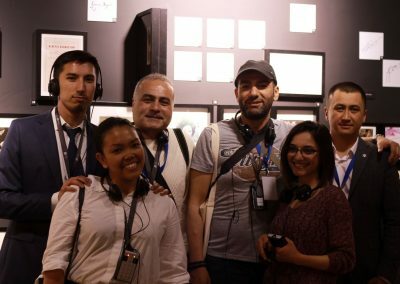 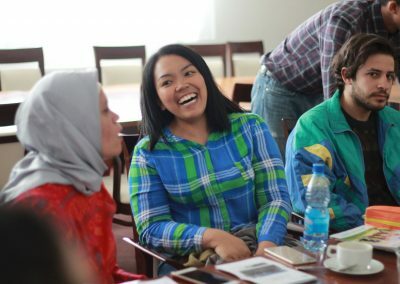 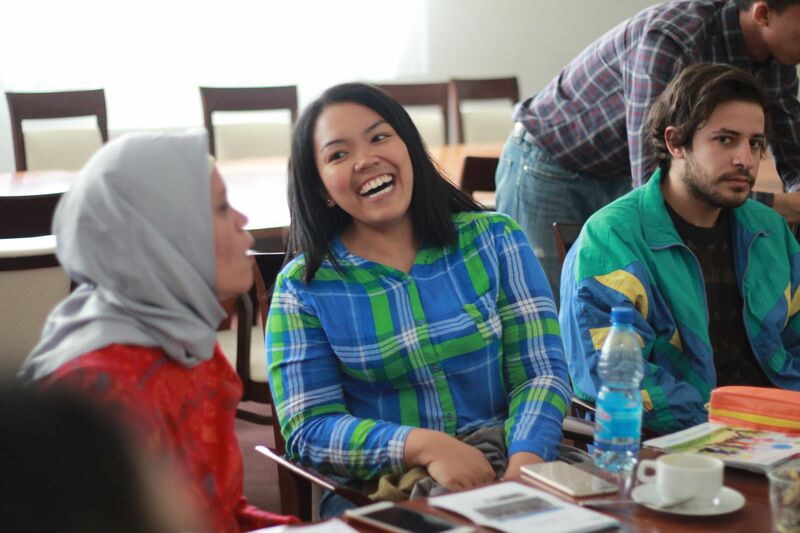 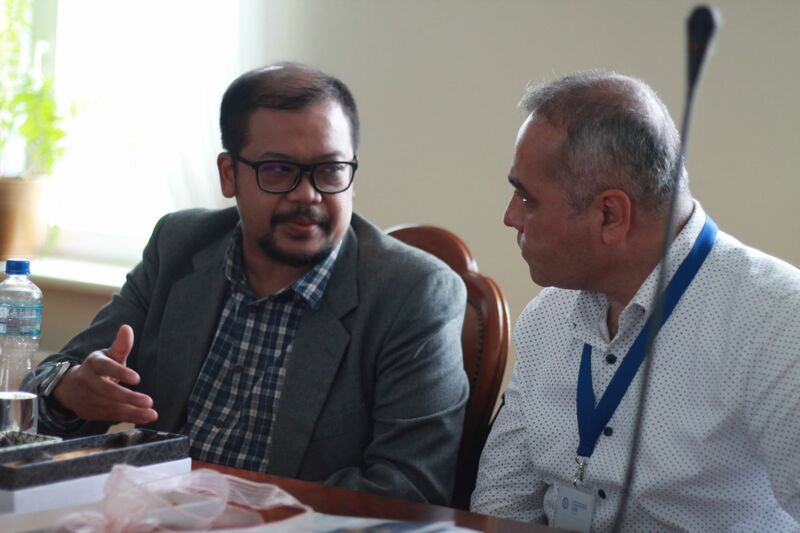 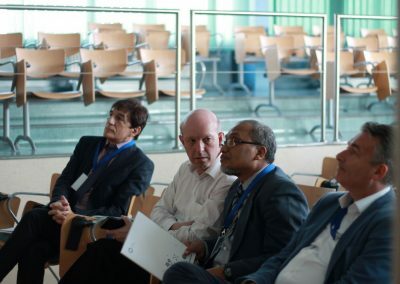 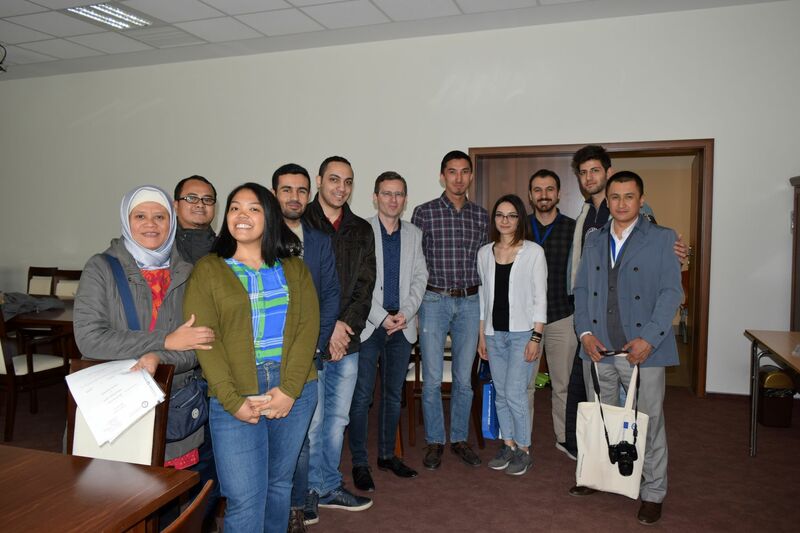 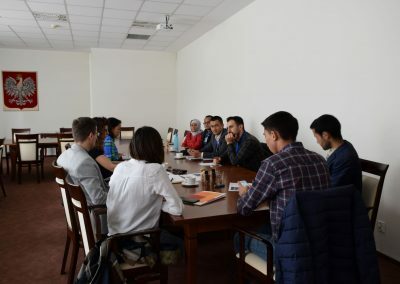 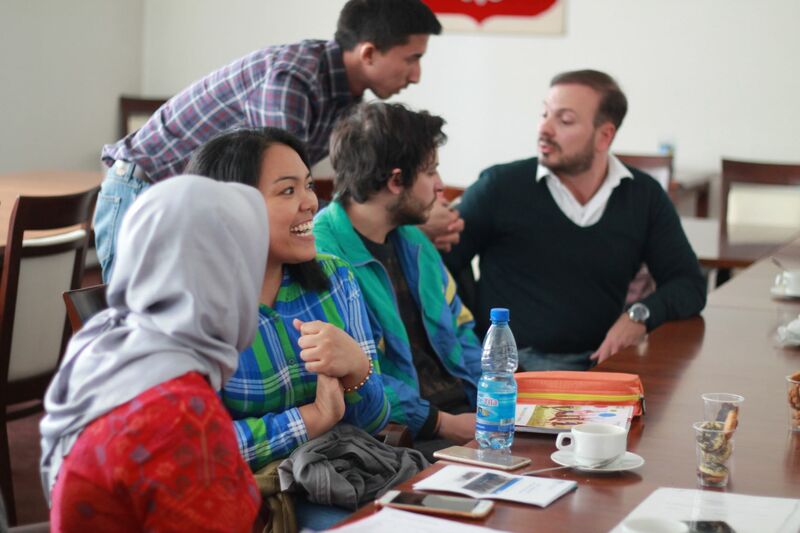 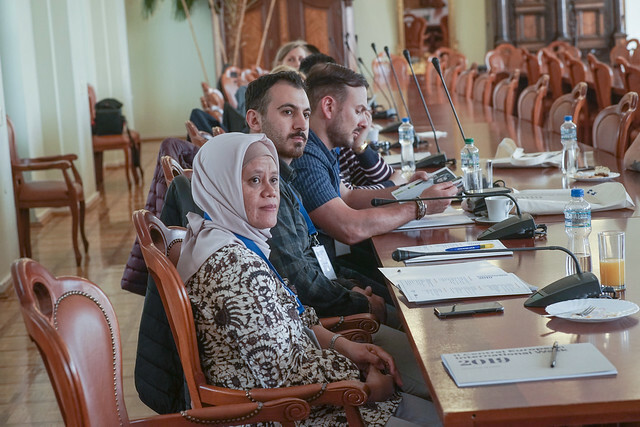 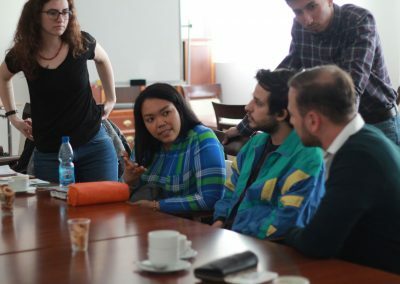 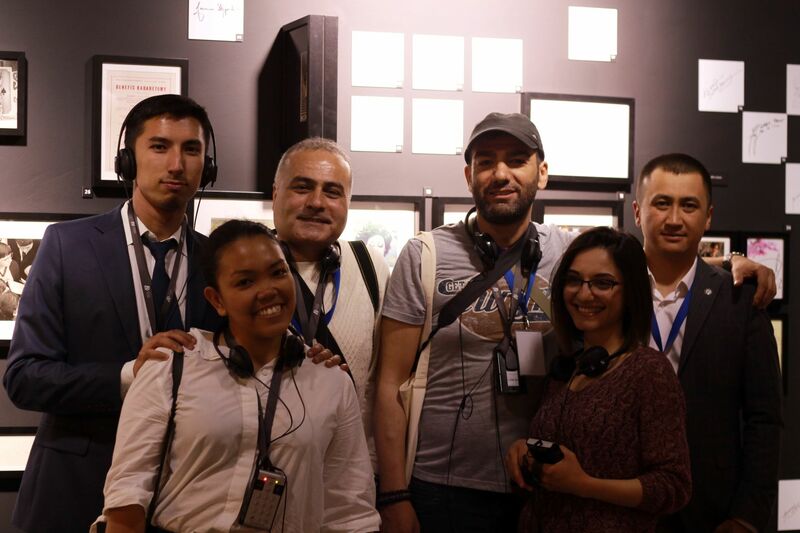 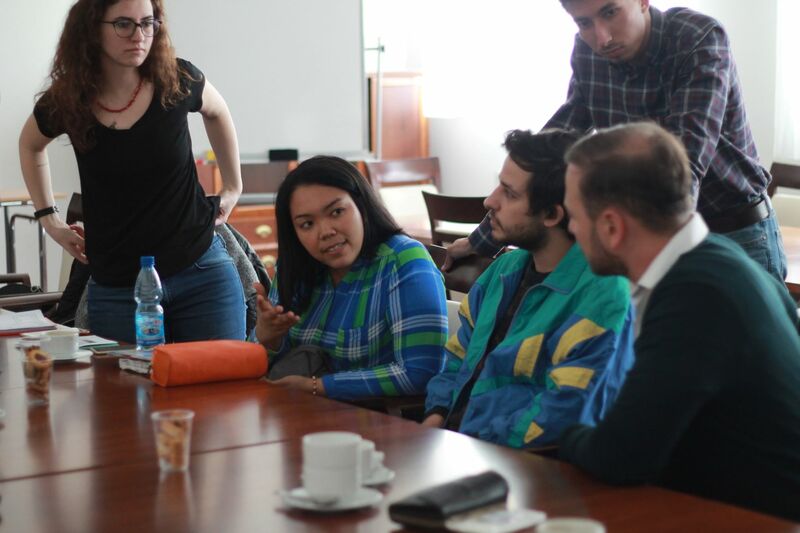 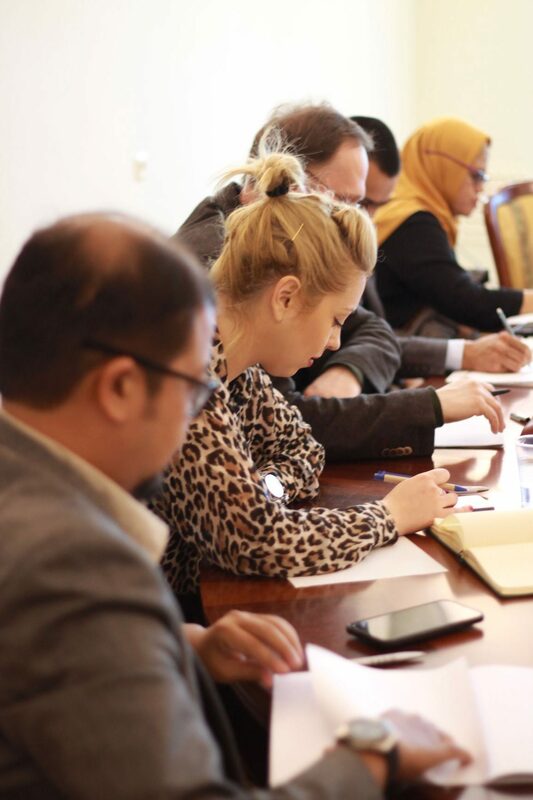 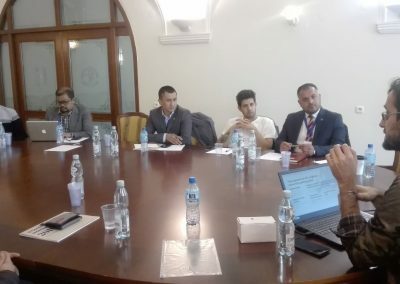 It was our pleasure to welcome guests from partner-universities worldwide, namely Afghanistan, Armenia, Bosnia, Denmark, Georgia, Germany, Indonesia, Kirgistan, Romania, Turkey, and Ukraine, whom we offered an opportunity to attend a plethora of events, workshops, and meetings. 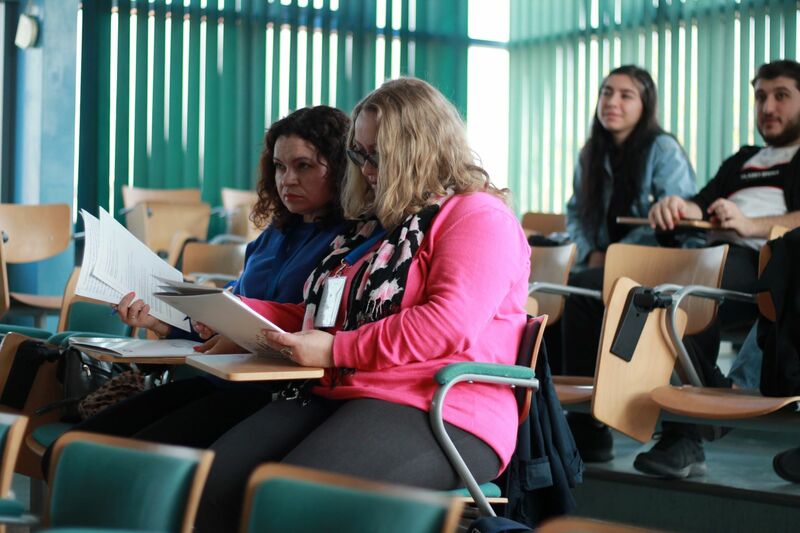 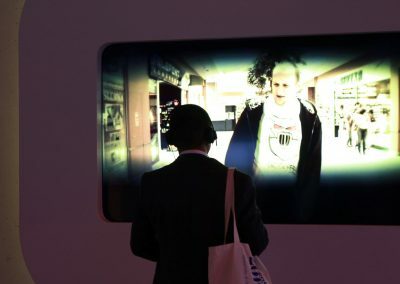 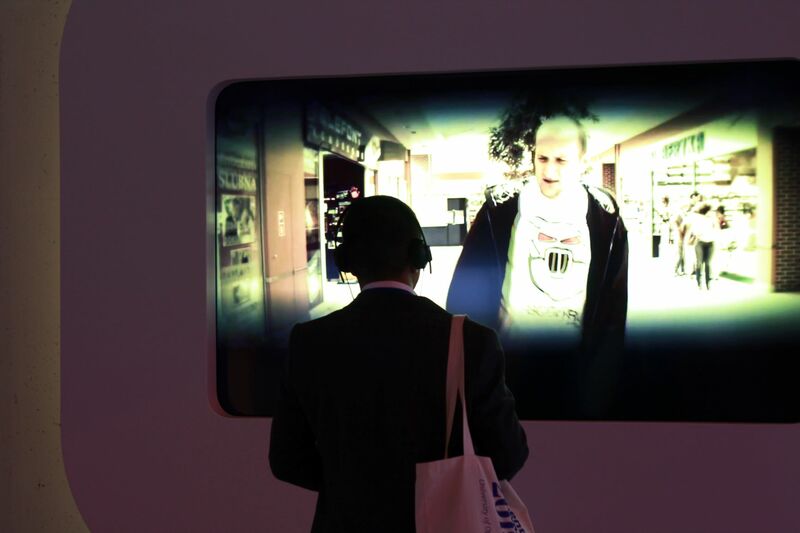 The schedule was heavy, but we hope each and every participant could make the most of it. 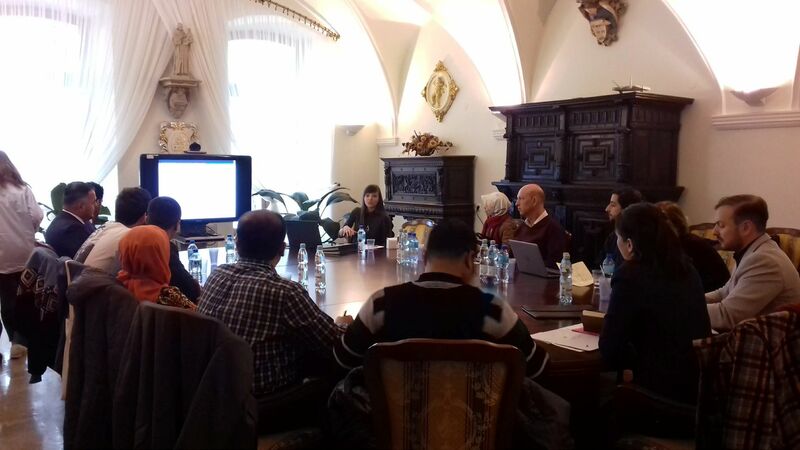 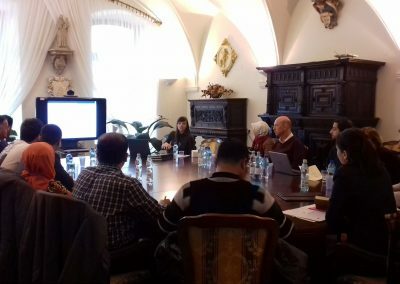 Tuesday was marked by the conference titled “Shortage Studies: Interdisciplinary Approaches to the Deficiencies in Social, Cultural, and Natural Contexts” divided into 4 panels with 13 papers presented. 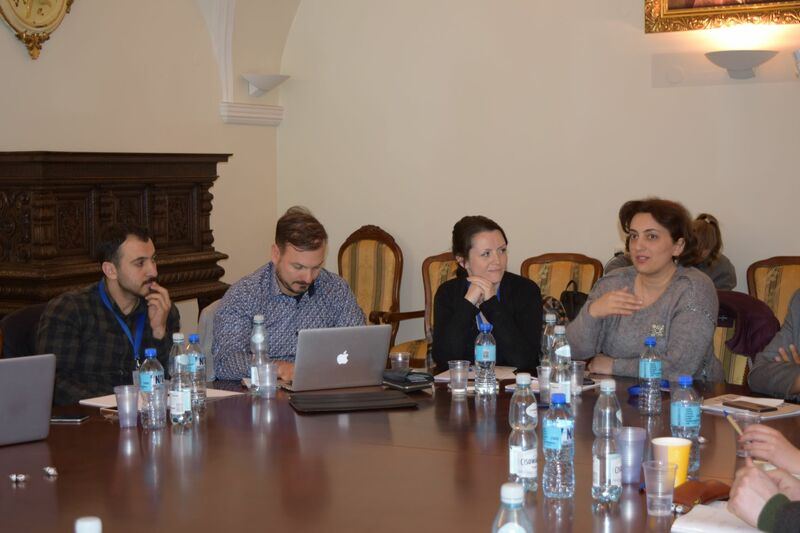 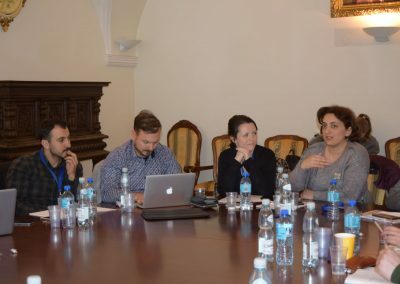 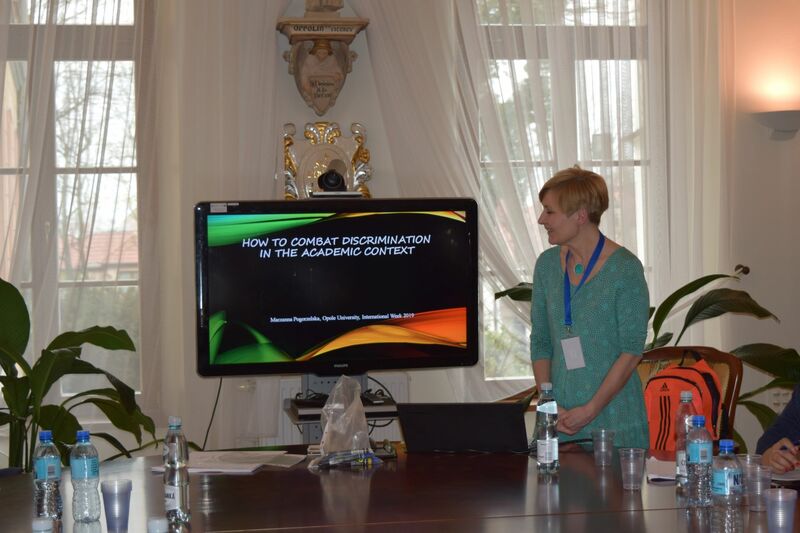 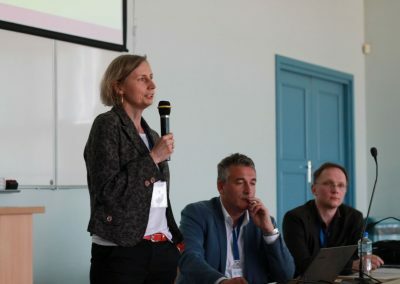 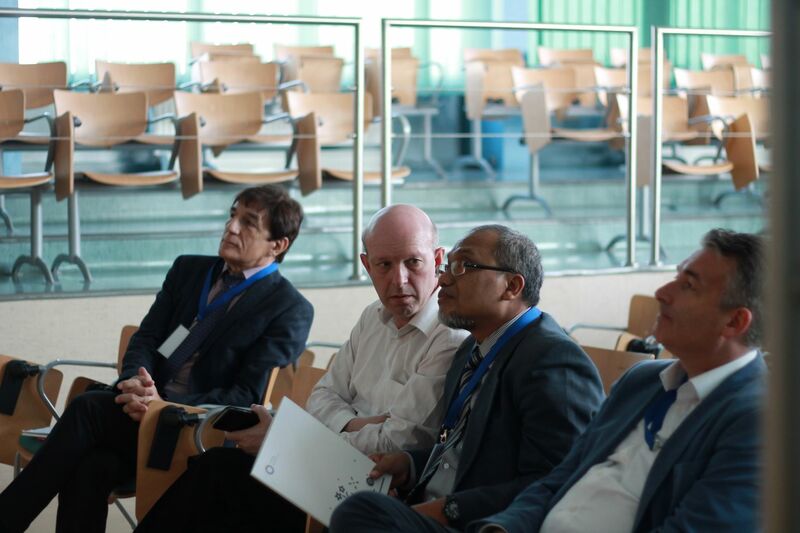 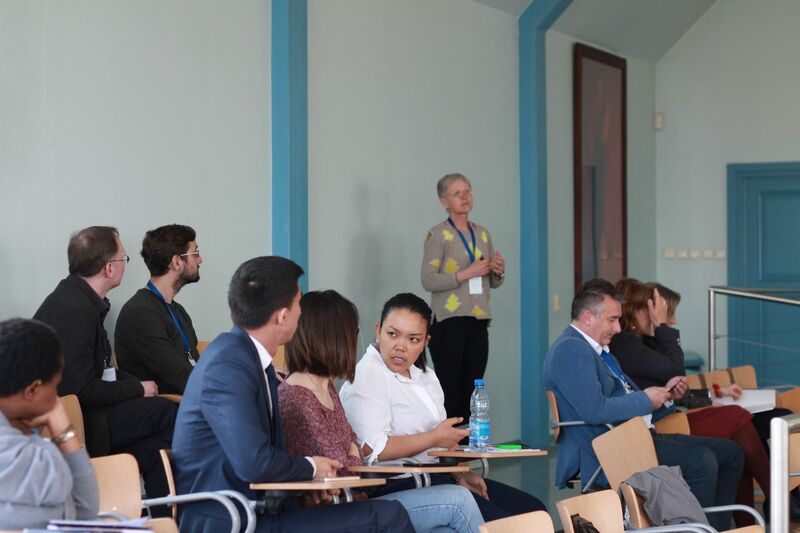 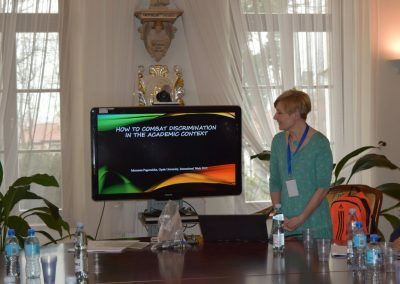 The University staff, Halina Palmer-Piestrak, MA, Dr. Michał Wanke, Prof. Katarzyna Molek-Kozakowska, Prof. Dr. Robert Geisler, Dr. Marzanna Pogorzelska, have contributed to the event by sharing their expertise and best practices during the training sessions devoted to such much-in-demand issues as discrimination in academic environment, the world of Erasmus credit mobility, the peculiarities of designing study programmes for foreign students, transnational entrepreneurship, and elements of successful academic publications. 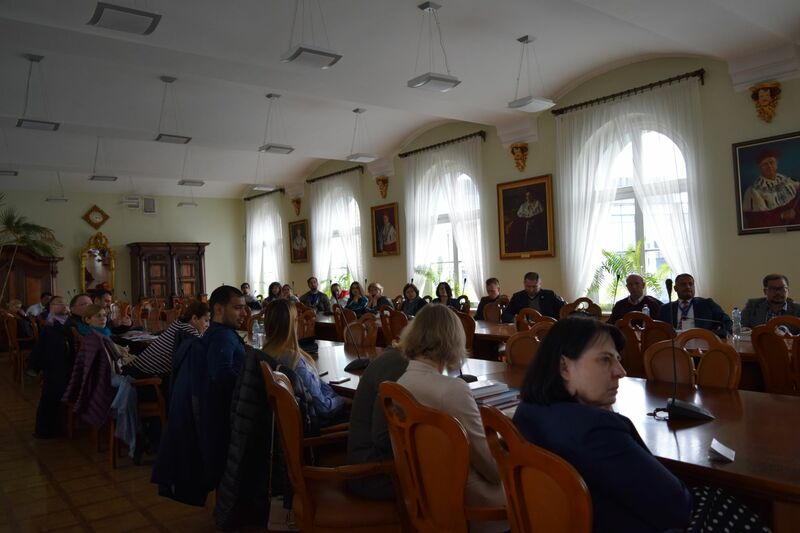 The Senate Hall, where the Contact Seminar was held on Wednesday, made a perfect meeting place for our partners, UO staff members and students, with the aura quite informal and encouraging to present different universities, make new acquaintances and exchange ideas and experiences. 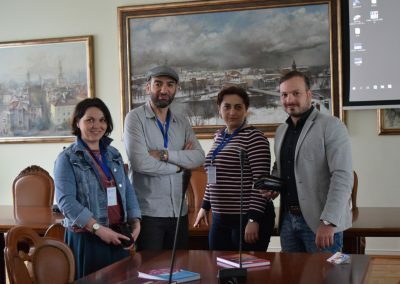 The week was not only about work. 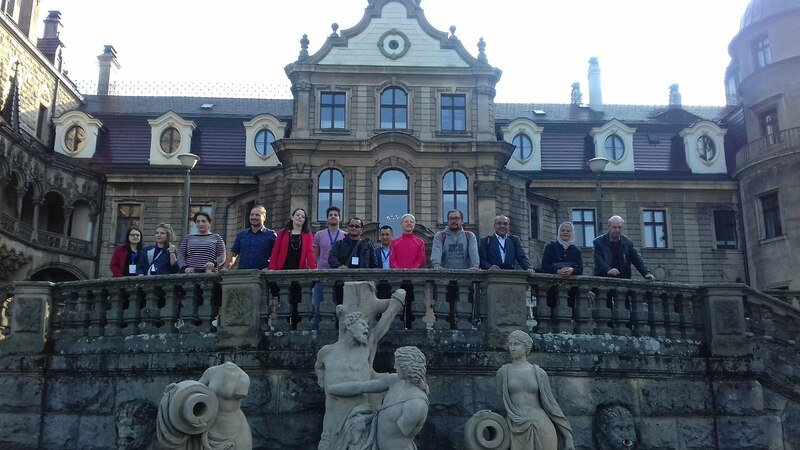 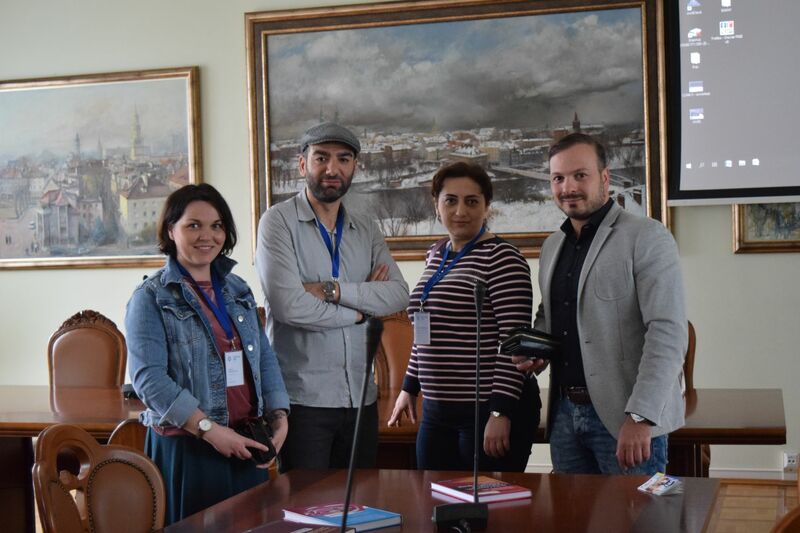 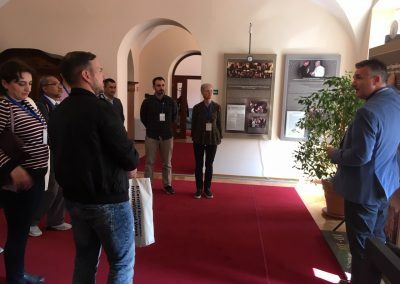 We couldn’t but let our guests enjoy Opole having invited them to learn, among other things, why Opole is called the Capital City of Polish Music, and who built a Castle in Moszna. 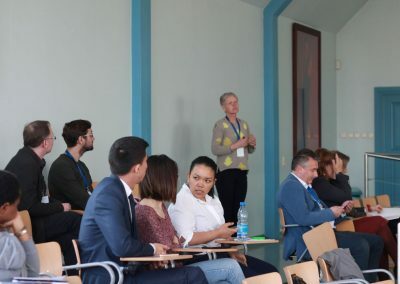 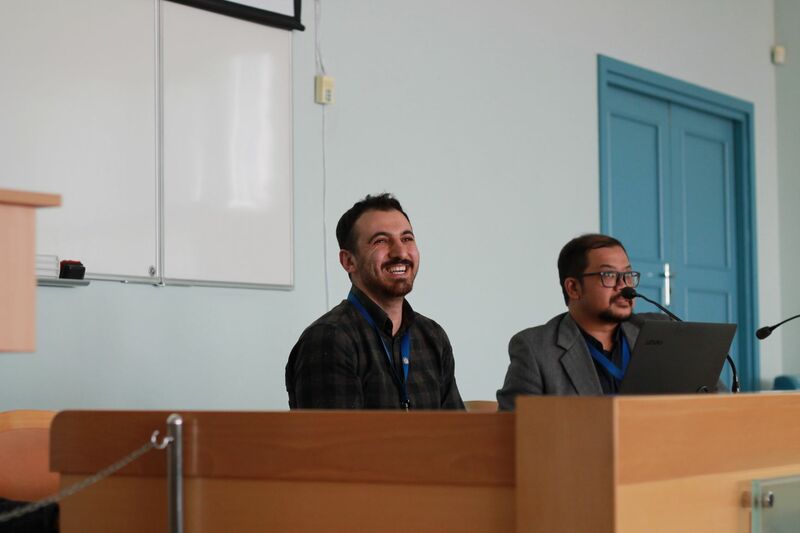 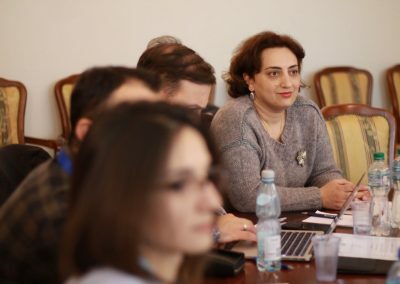 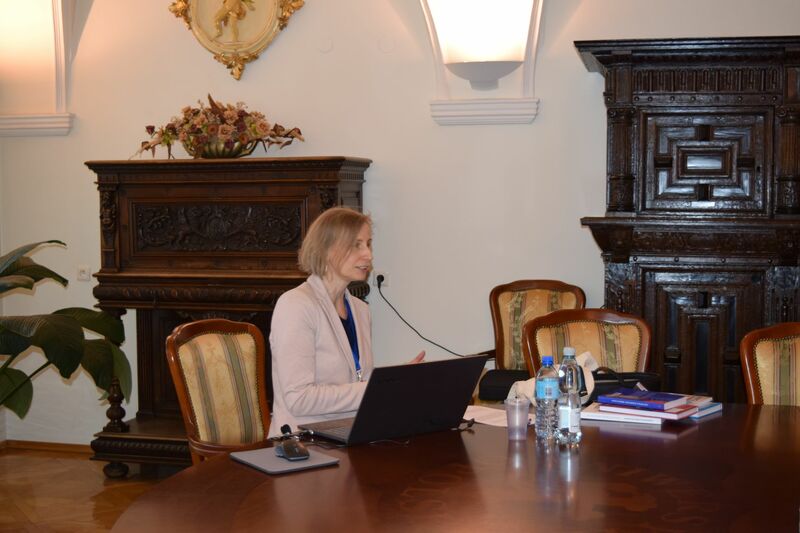 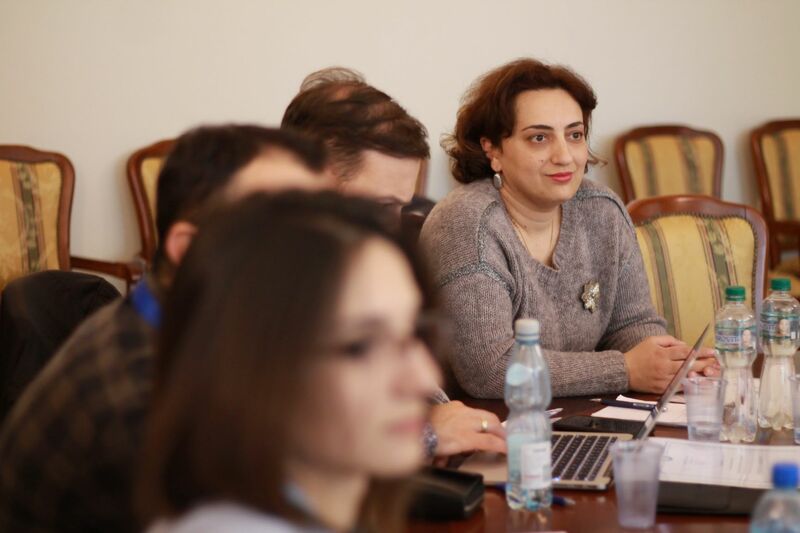 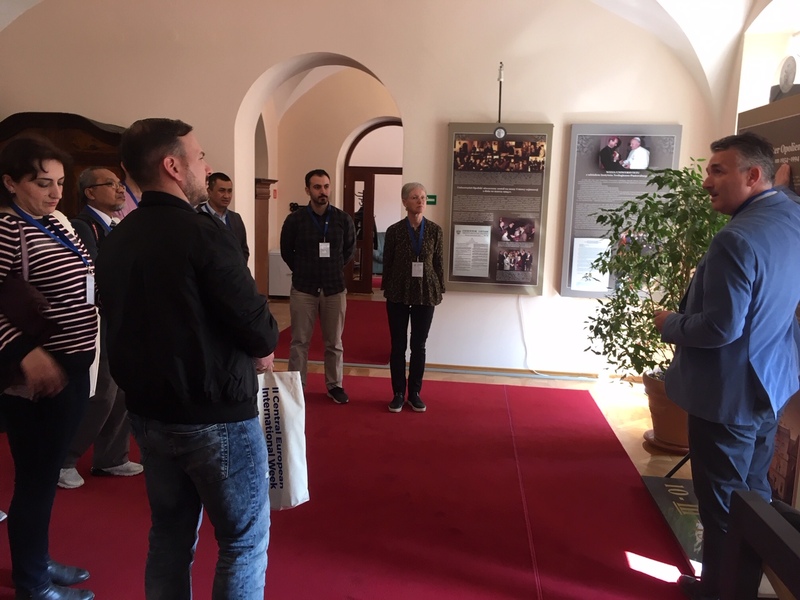 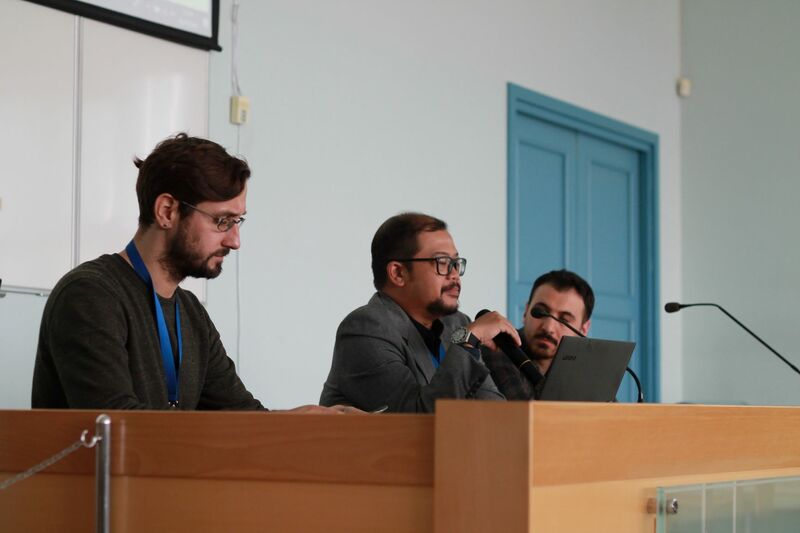 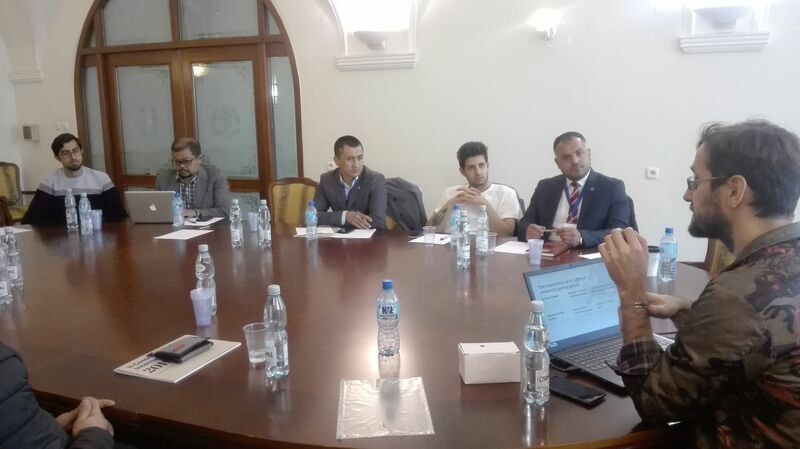 The Central European Week by The University of Opole was organized under the auspices of the Vice-Rector for Research and Finance prof. dr hab. 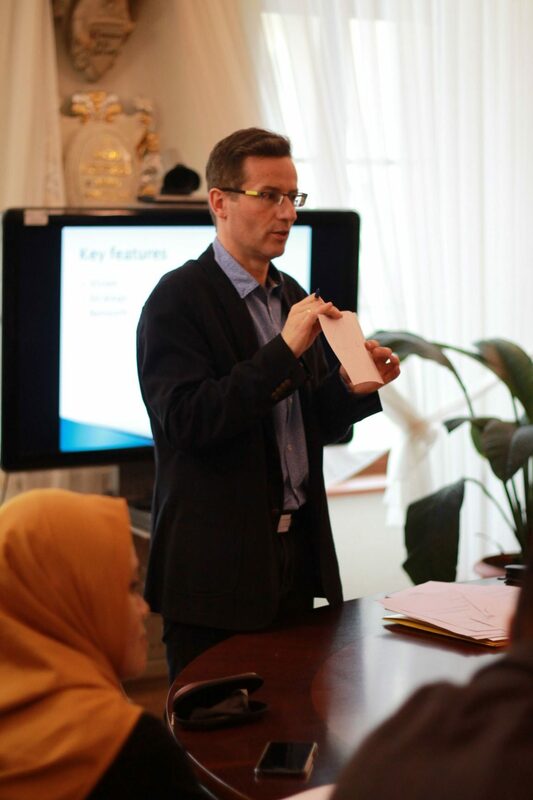 Janusz Słodczyk Organizing committee: prof. dr hab. 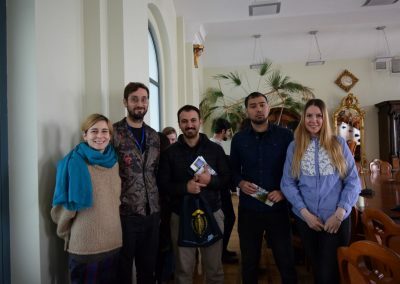 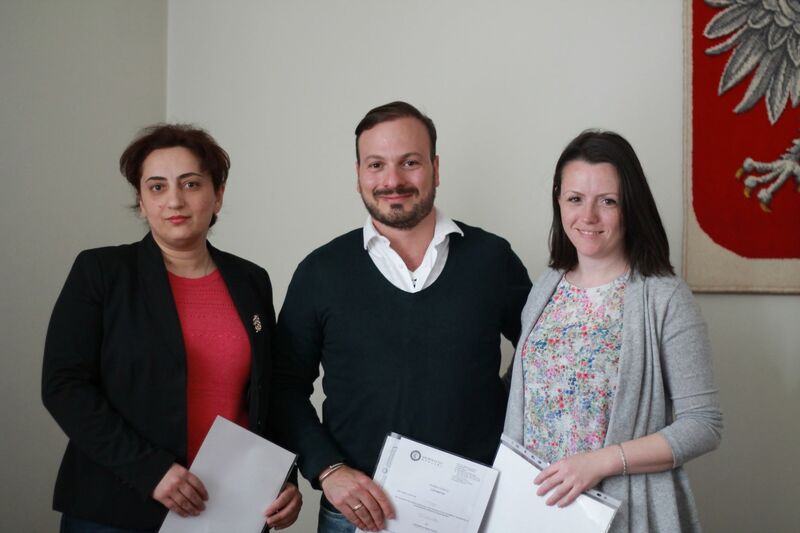 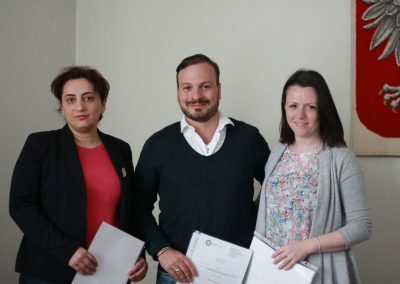 Robert Geisler/Institute of Sociology, Dr. Michał Wanke, Office for International Study Programmes/Institute of Sociology, Halina Palmer-Piestrak, MA, Erasmus Office, Oksana Smolnikova, MA, Office for International Study Programmes.